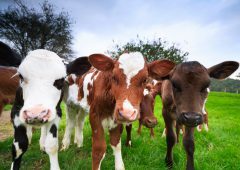 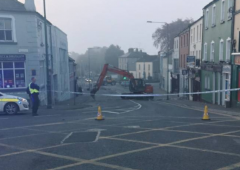 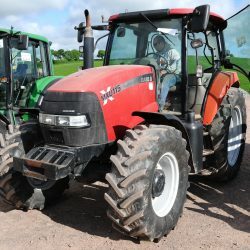 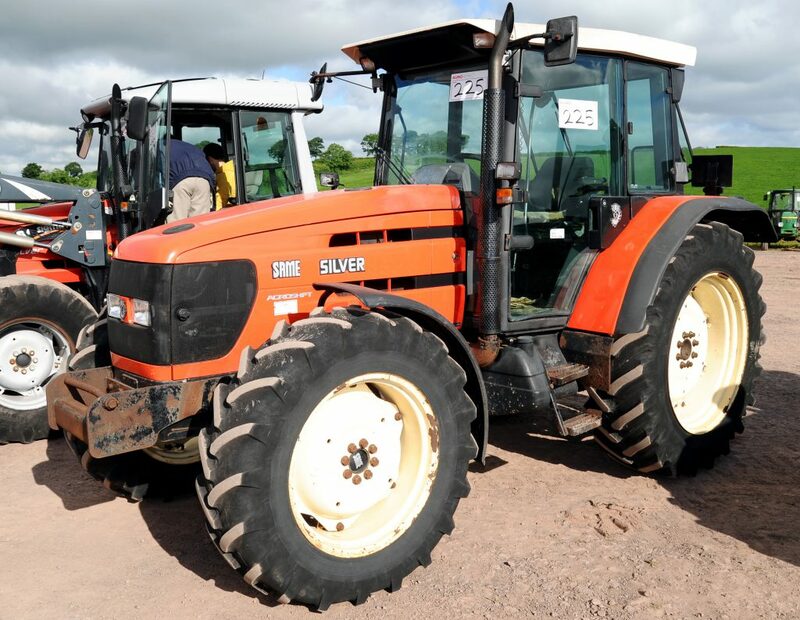 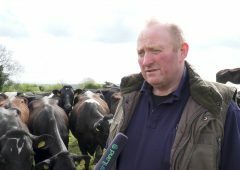 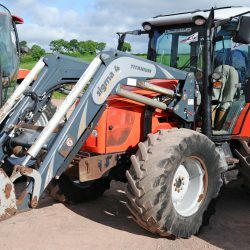 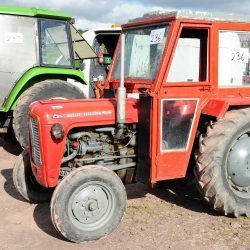 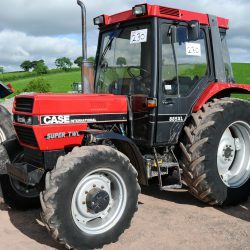 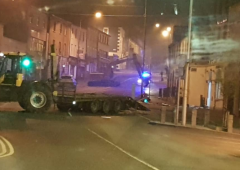 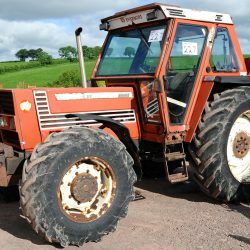 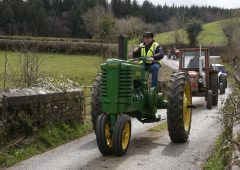 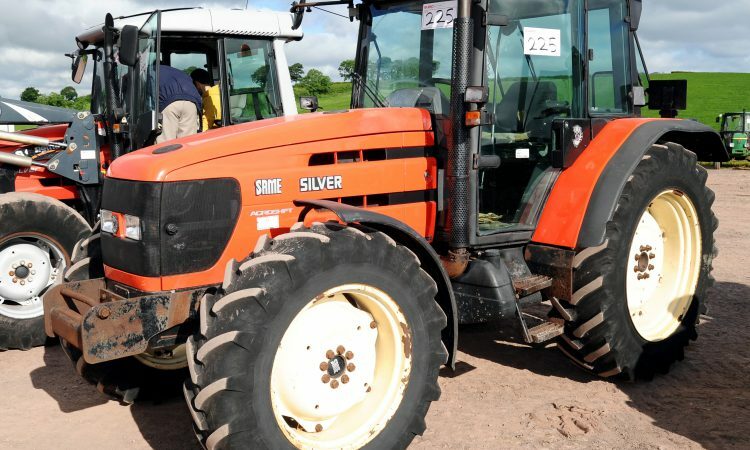 Home » Machinery » Auction report: Bagging a bargain at Tyrone tractor sale? 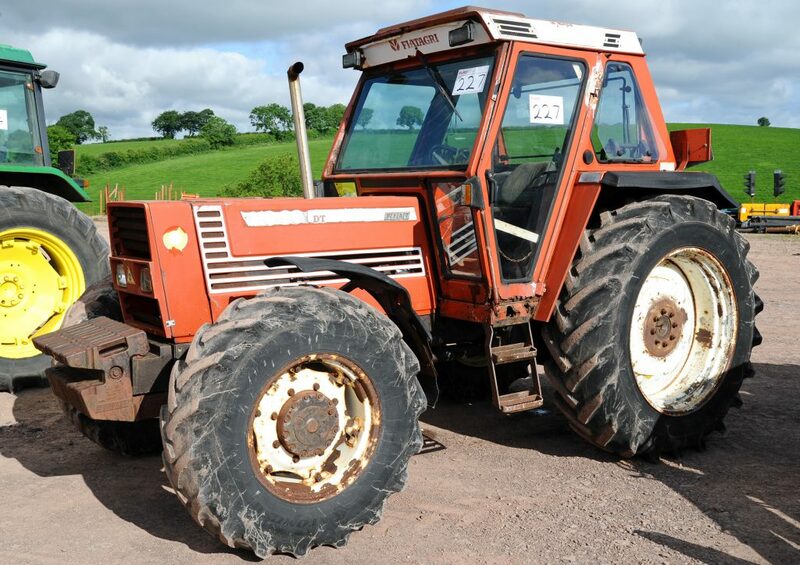 Auction report: Bagging a bargain at Tyrone tractor sale? 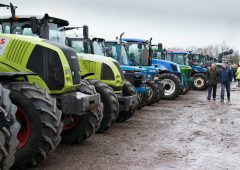 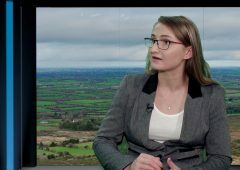 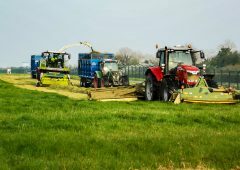 Tractors and farm machinery drew the punters to a sale (auction) run by Euro Auctions, at its Dromore site in Co. Tyrone recently. 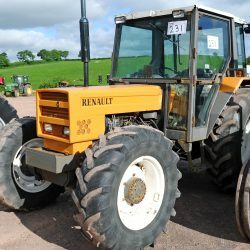 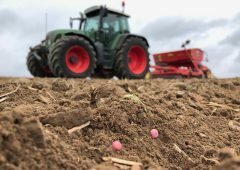 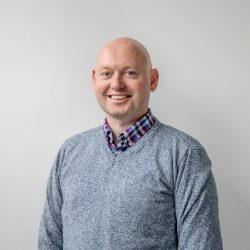 As is regularly the case for Euro Auctions, a sizeable selection of plant machinery was also on offer; the auction took place on Friday, June 22, and Saturday, June 23. 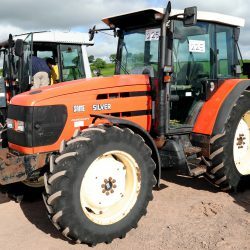 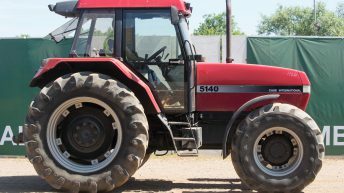 Most of the tractors and farm machinery went under the hammer on Friday. 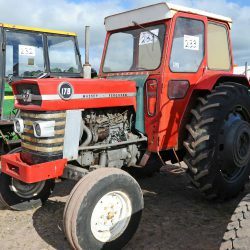 In this report, we focus on many of the tractors present. 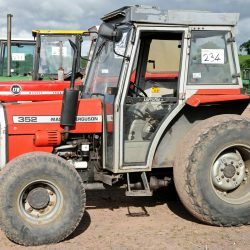 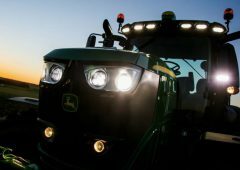 Look out for accompanying articles, detailing the prices achieved by other tractors (and equipment).